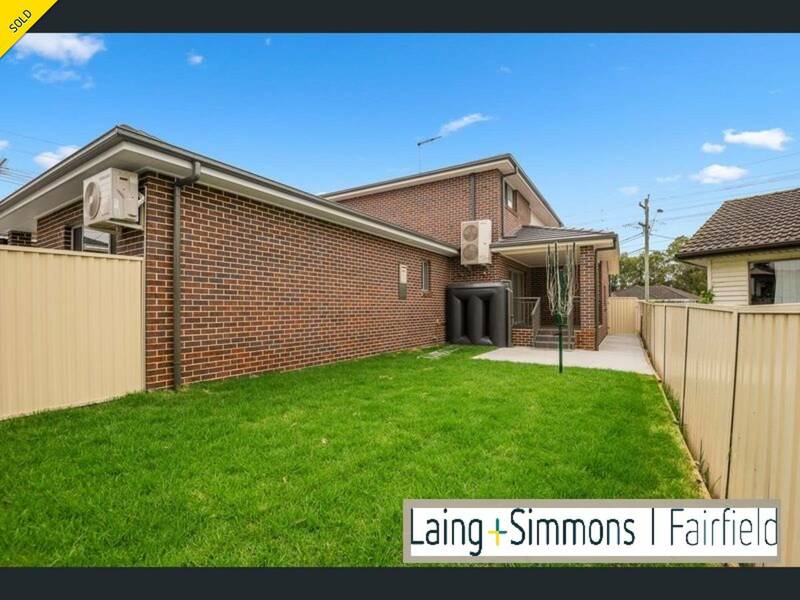 Brand New Double Storey Home With Two Bed Room Granny Flat!!! 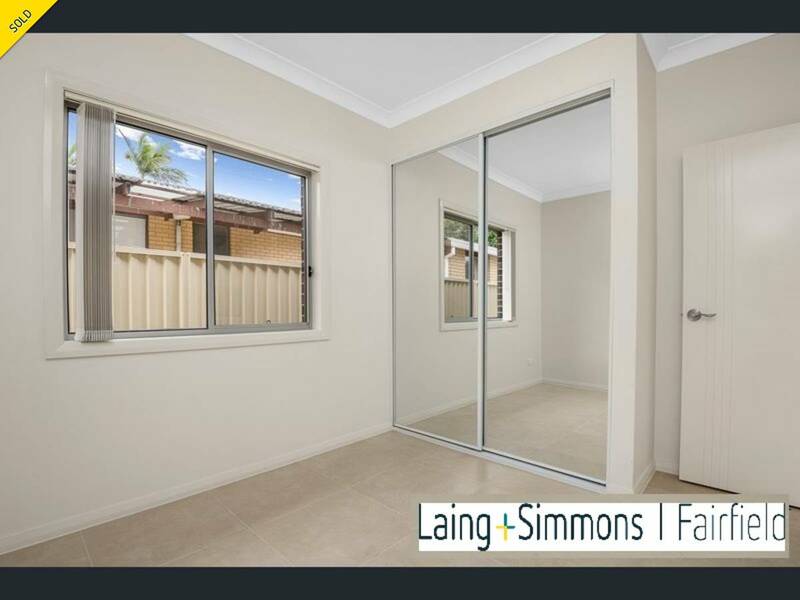 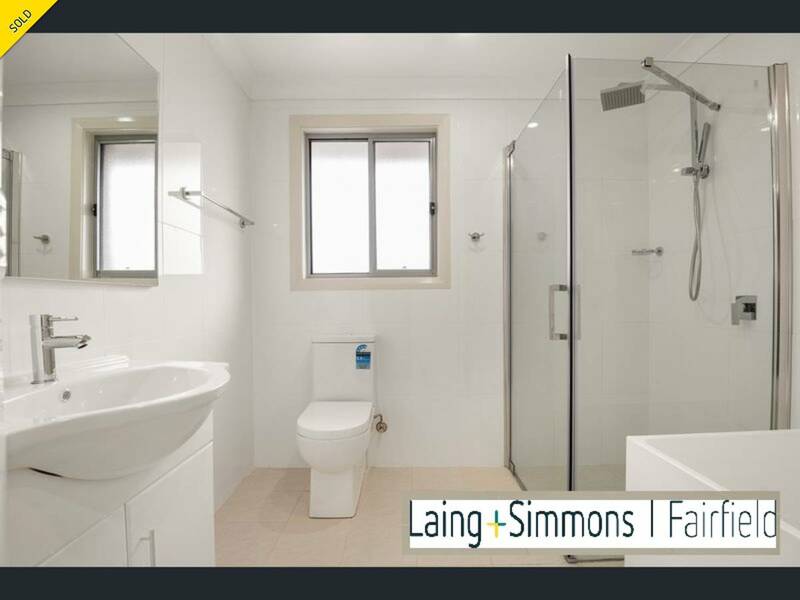 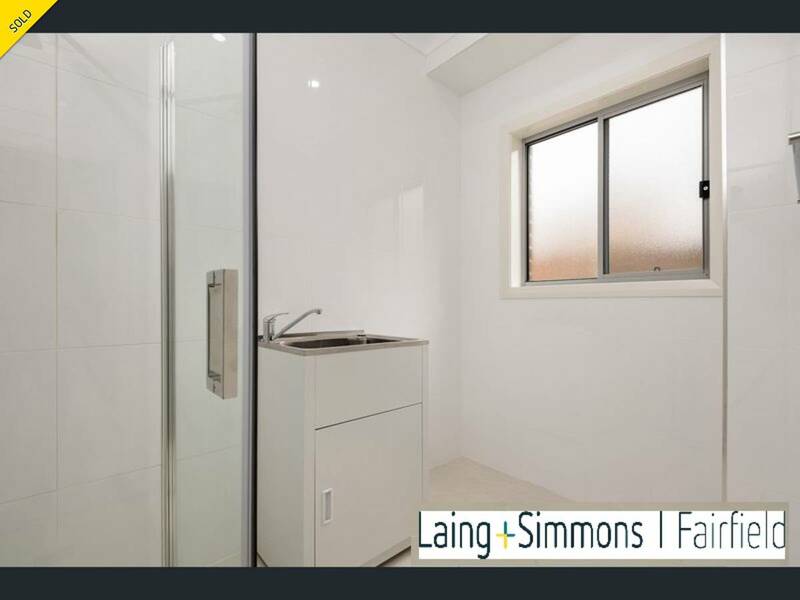 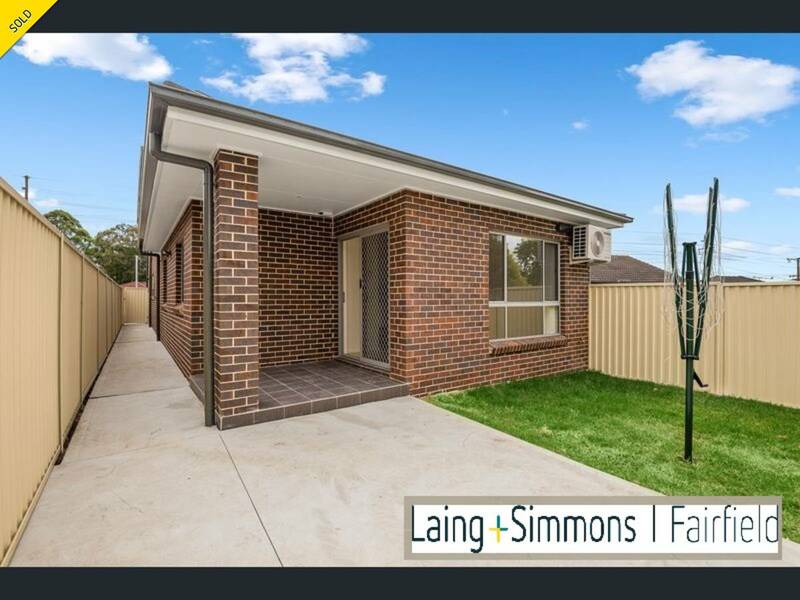 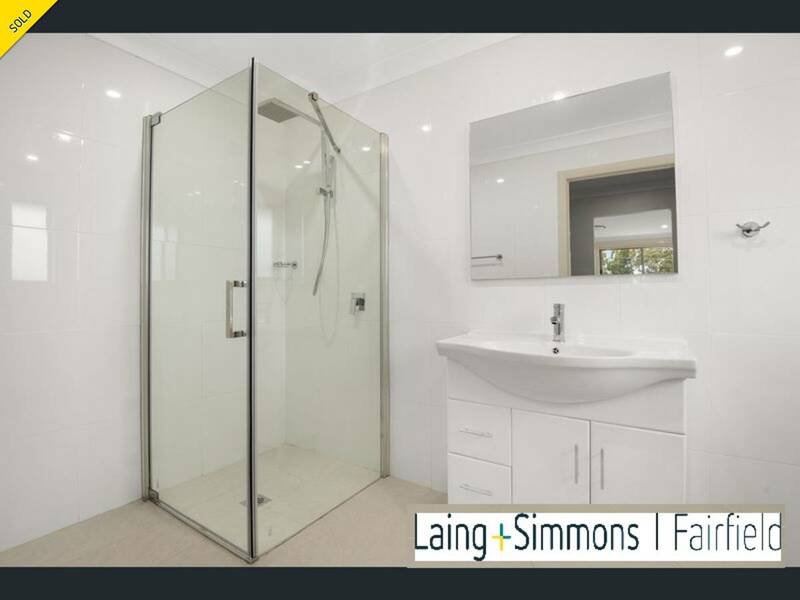 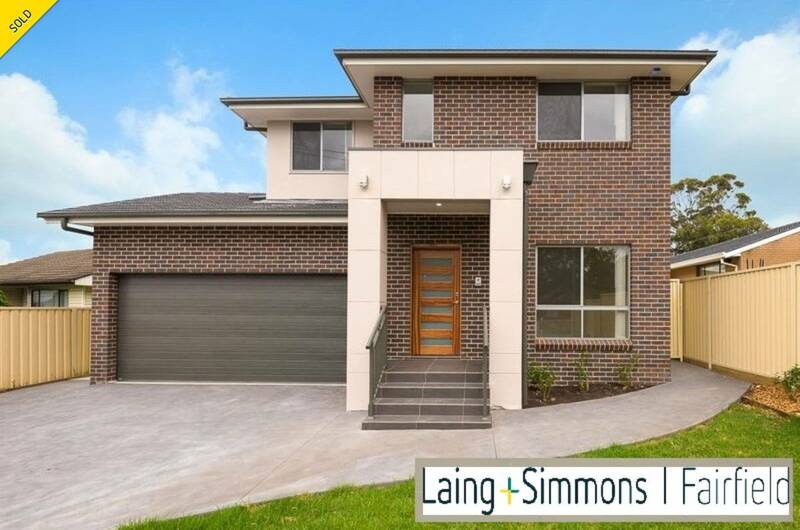 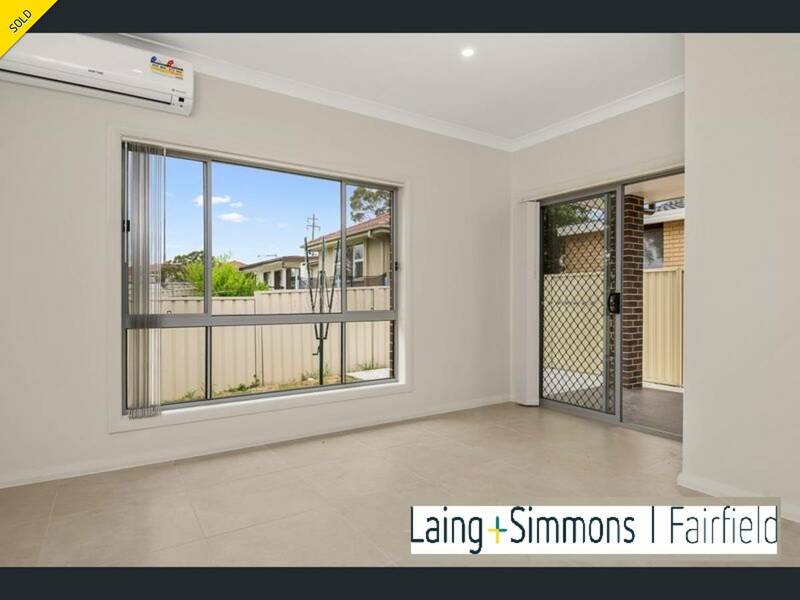 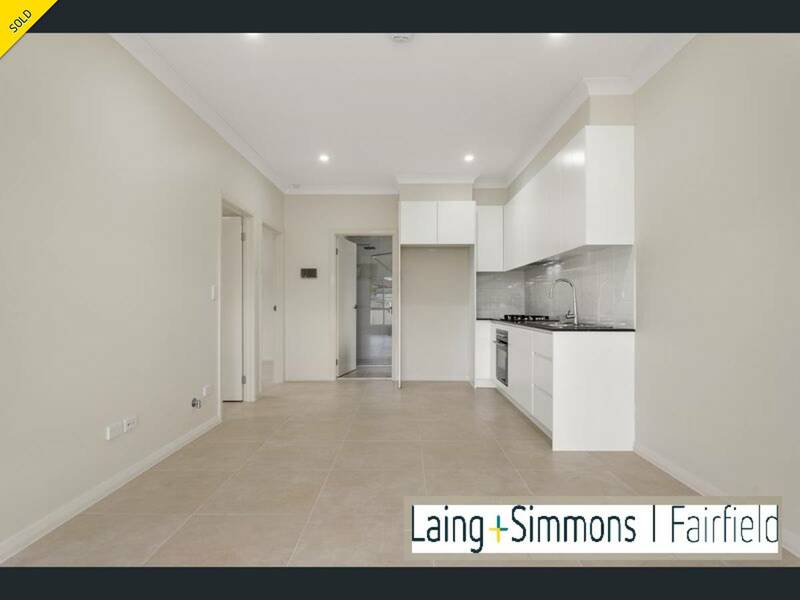 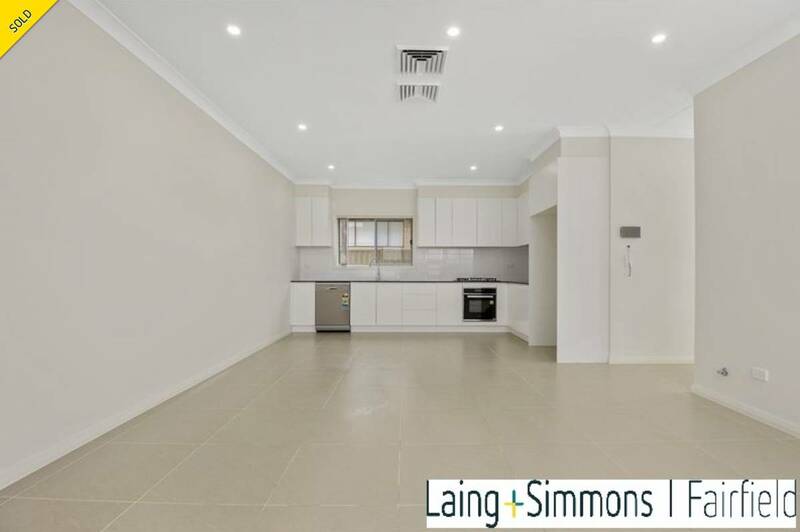 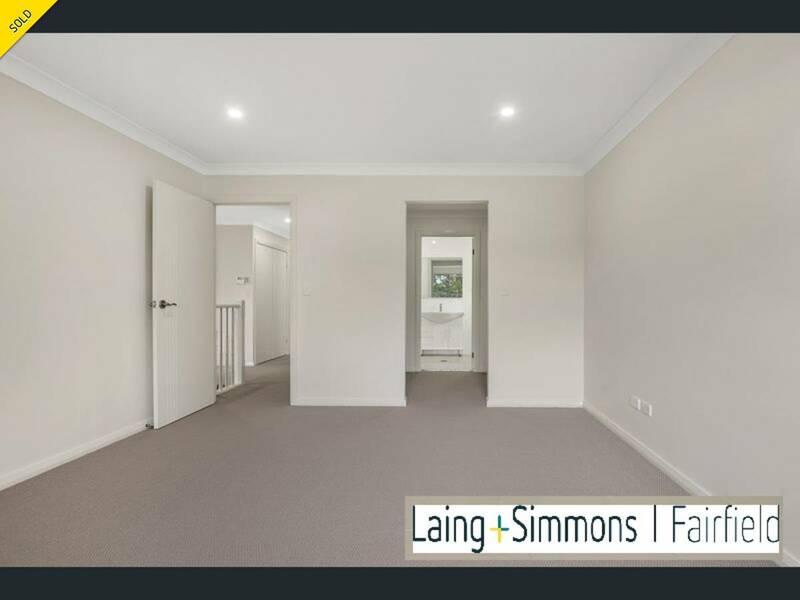 Marvellous property conveniently located minutes to schools, shopping centres and public transport, This brand new house and granny flat boasts modern & contemporary living and is ideal for any family looking for a large family home or an investor. 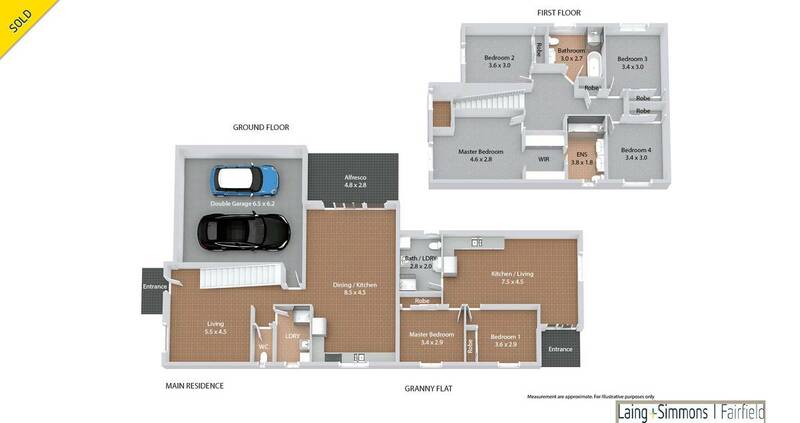 + Four good sized bedrooms with built in wardrobes. 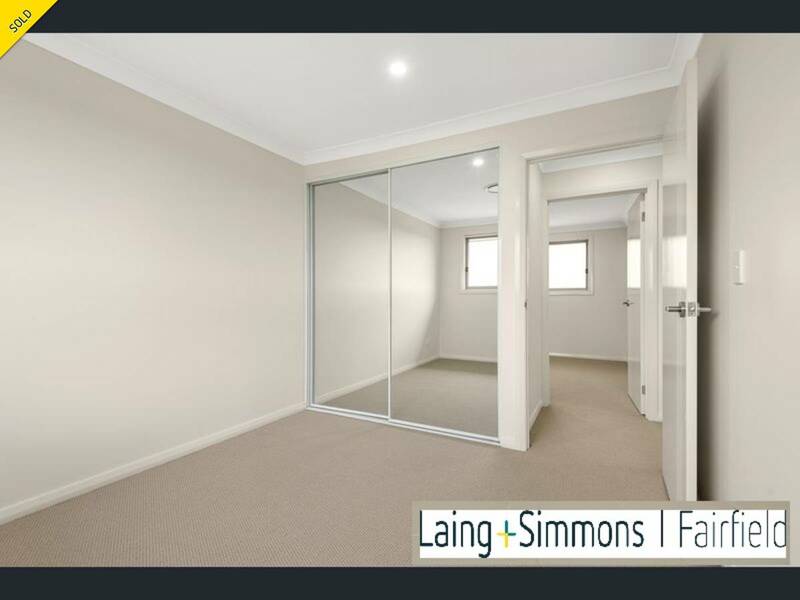 + Master bedroom with walk-in robe & ensuite. 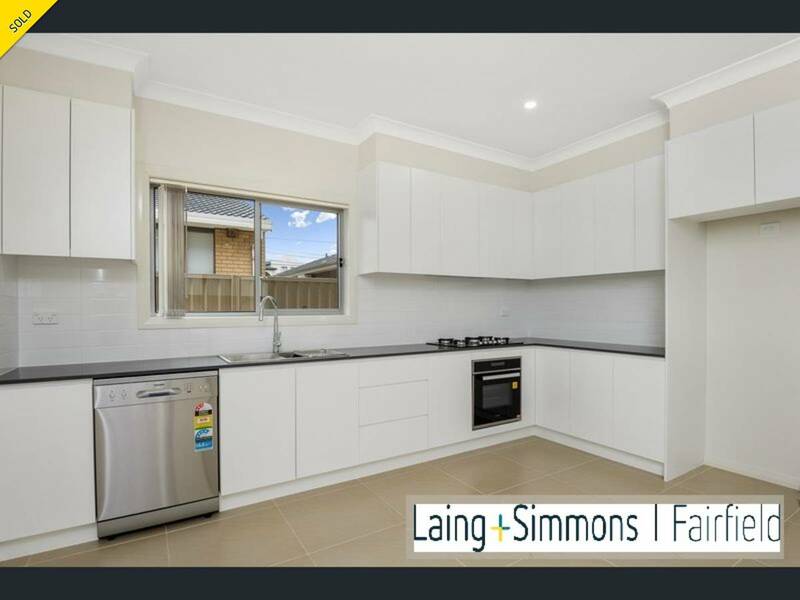 + Modern kitchen with stone bench top & loads of cupboard space. 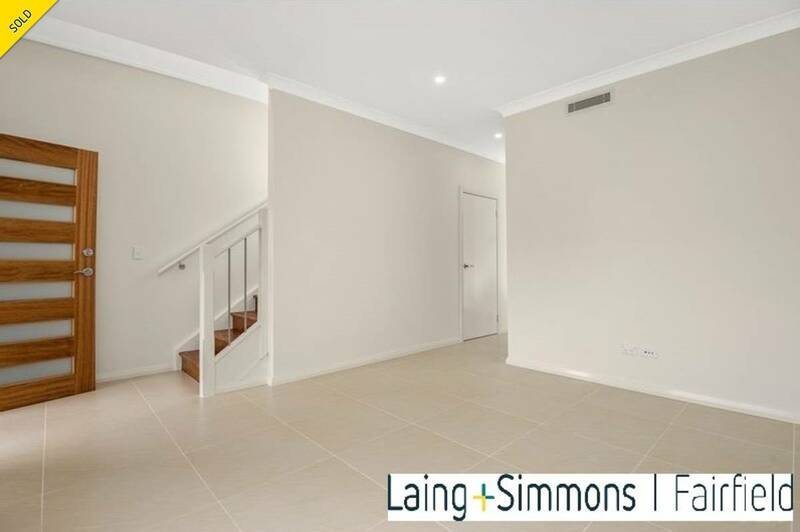 + Tiled throughout downstairs and quality timber floorboards throughout upstairs. 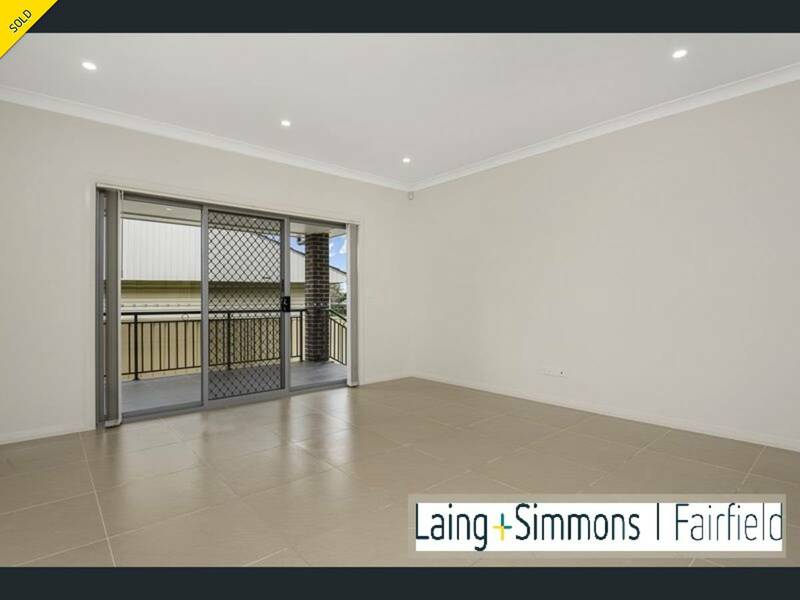 + Spacious alfresco area overlooking back yard.